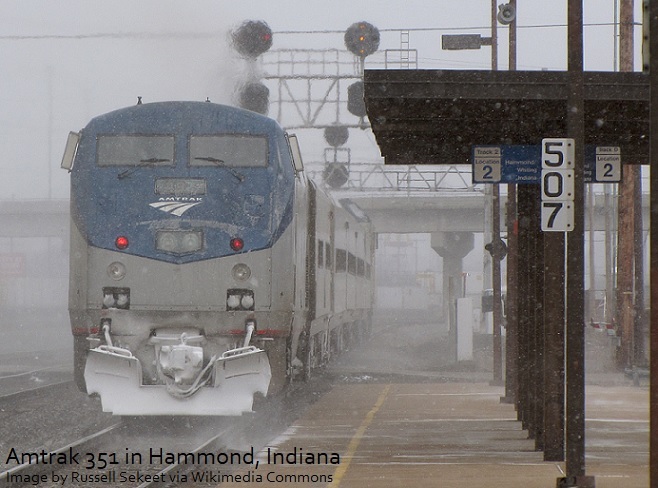 The April 2019 issue of the All Aboard Indiana (AAI) newsletter is now available to keep interested Hoosiers up-to-date on the latest news in passenger rail. View a PDF copy of the April edition of All Aboard Indiana. Looking for a past AAI newsletter or article? Try browsing through our Resources page.